Habitat for Humanity of Mercer County has Board Members that wear many different hats. There are so many opportunities to get involved with this wonderful organization. Contact us for more details. 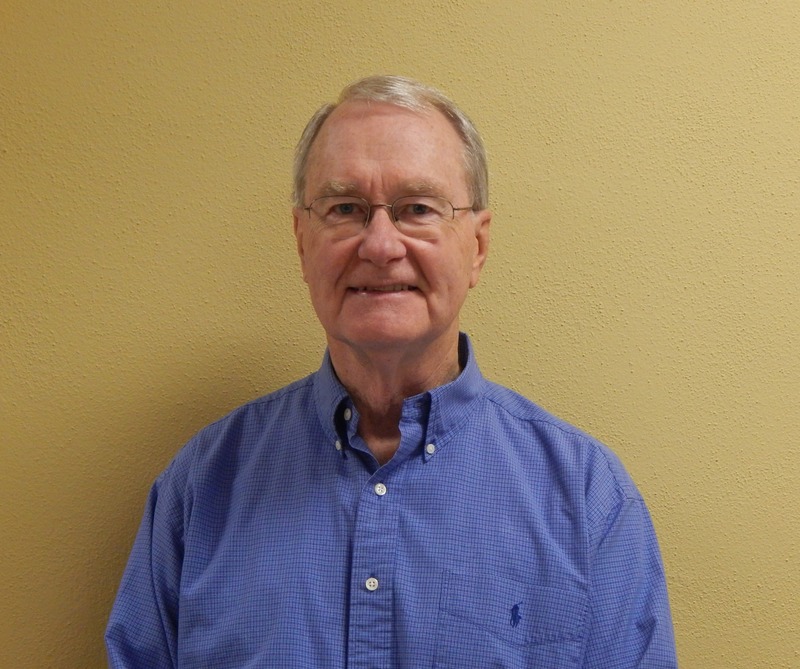 Dan Chilton serves as President, sub-chair on the Volunteer Committee and on the Personnel & Nominating Committee. He works for Corning as an Electrical Drafter (10 years). 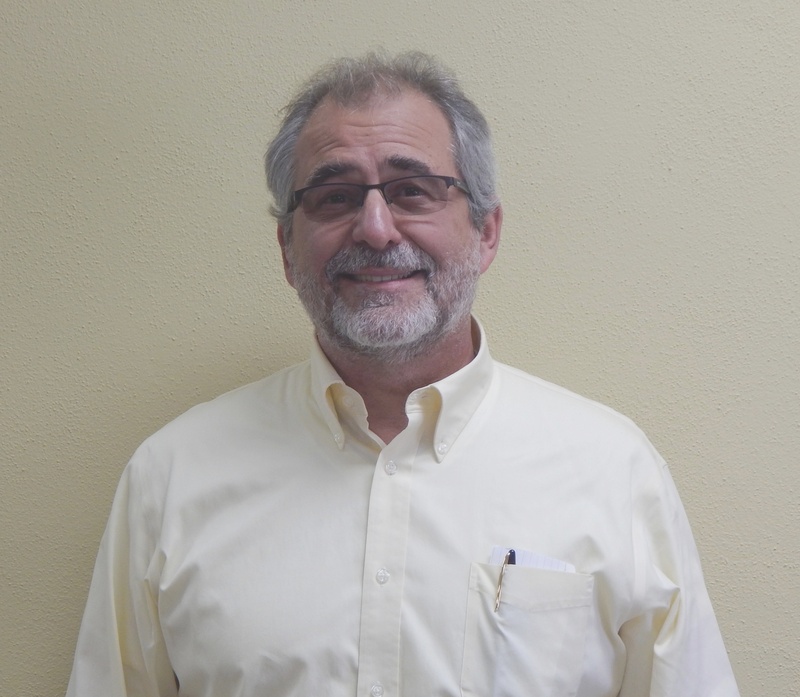 Greg Cobetto serves as Vice President, Board Communicator, on the Family Selection Committee, Personnel & Nominating Committee and as the Finance Reviewer on the Finance Committee. He is a retired Oral Surgeon (34 years). He & his wife, Mary Claire, reside in Harrodsburg & they have 2 daughters. 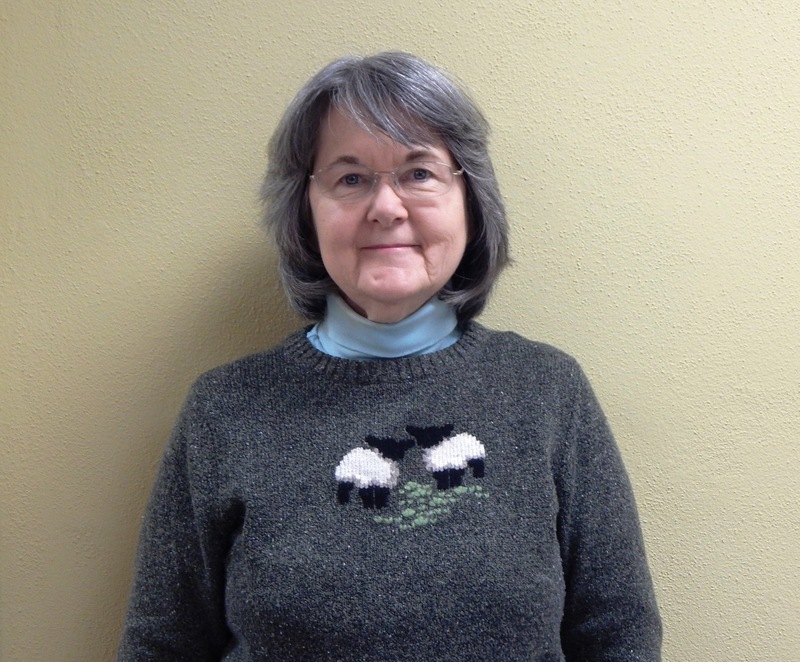 Elaine Dedman serves as Secretary and as a Grant Writer. She is the Bookkeeper at Beaumont Inn (27 years). She & her husband, Nick, reside in Harrodsburg & have 2 children: John & Amy. 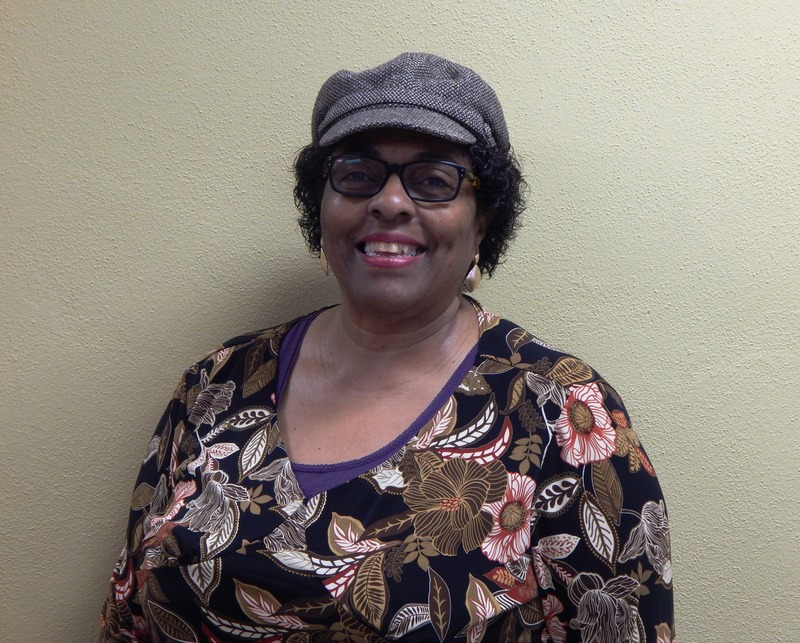 Ann Evans serves as Treasurer. 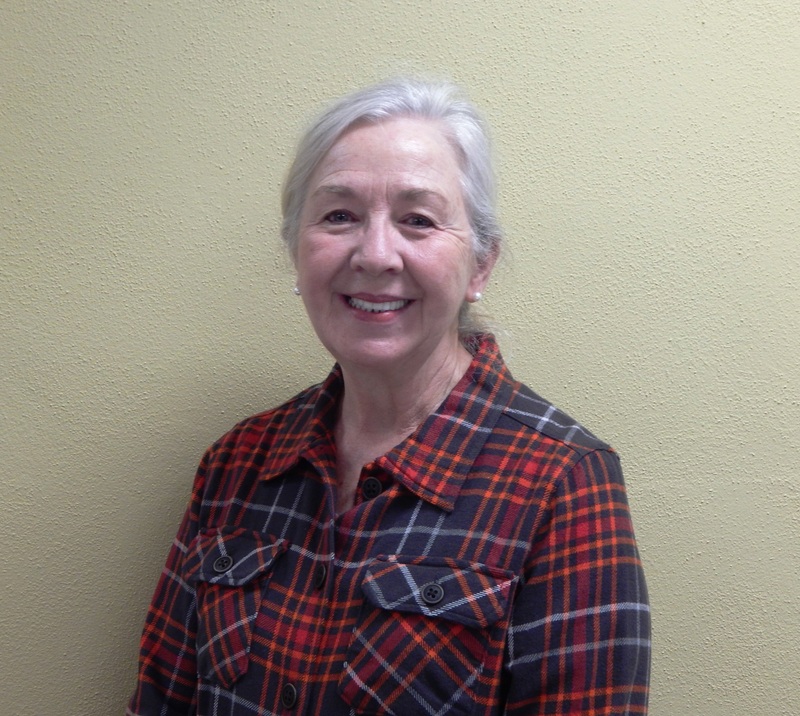 She has been a Real Estate Broker & Bookkeeper for Freeman Dedman for 38 years. She resides in Harrodsburg & has one son, Mark. 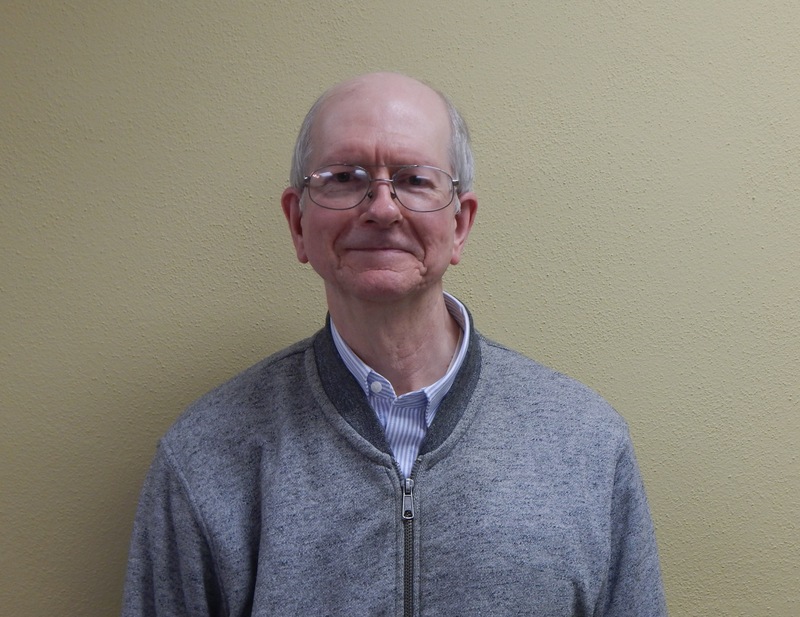 Perry Dressler served as Past President, as a Site Supervisor and on the Personnel & Nominating Committee and as a United Way Liaison. 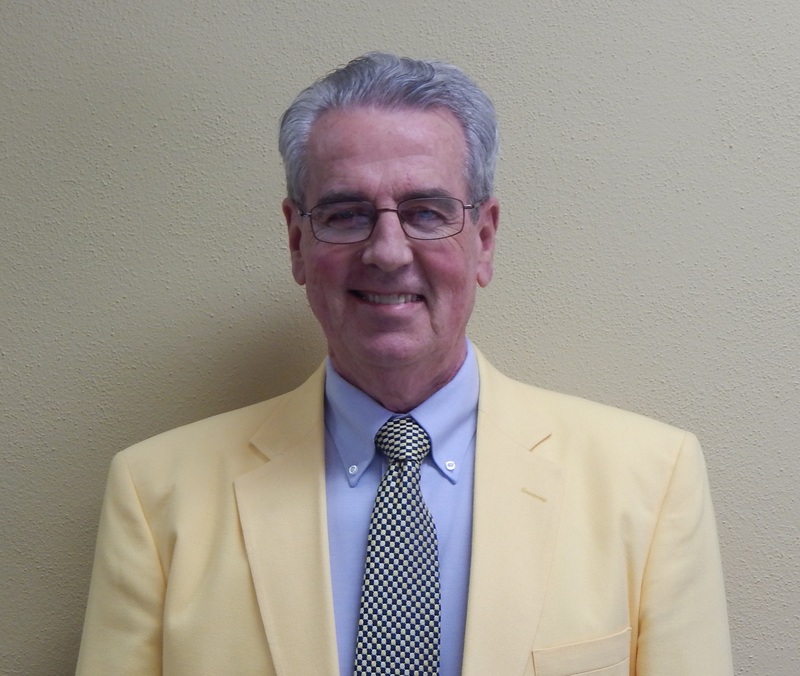 He has been an Edward Jones Financial Advisor for 13 years. He & his wife, Kristie, reside in Harrodsburg & have 3 children: Madison, Mason & McKayden. 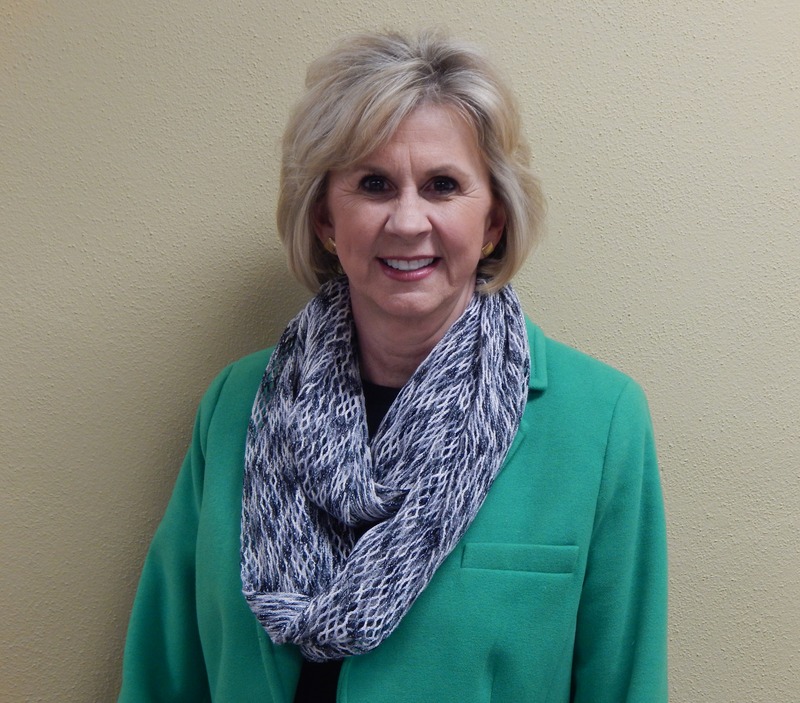 Bonnie Rumble serves as Board Communicator, Budget Counselor, Finance Chairperson, Patron Programs/Sales, Newsletter Writer, Volunteer Committee and as a United Way Liaison. She is a Nuclear Engineering Consultant (5 years) for Paschal Solutions Inc. She resides in Harrodsburg with her husband, Randy. Wayne Mayes serves as Advisor and previous Chair for the Construction & Site Management Committee, Partner Home Management Advisor, as Infrastructure Management Sub-Chair and as Long Range Planning Construction Chair. He is retired & resides in Harrodsburg with his wife, Kay. Their children are Jennifer & Mark (deceased). 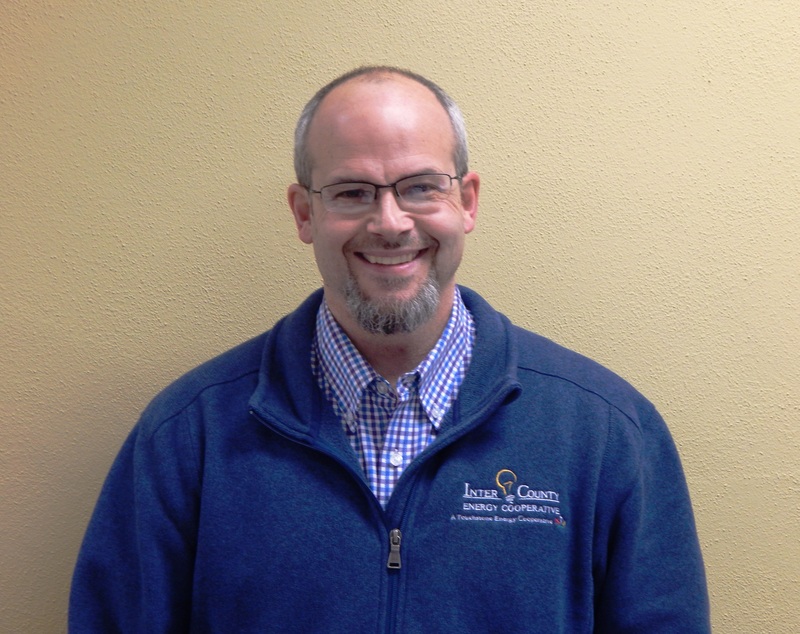 Joe Milam serves as Sub Chair of the Partner Home Management Subcommittee. He retired from UK after 37 years. He & his wife, Donita, reside in Harrodsburg and have 4 children: Elizabeth, Julie, Saha & Jerry. 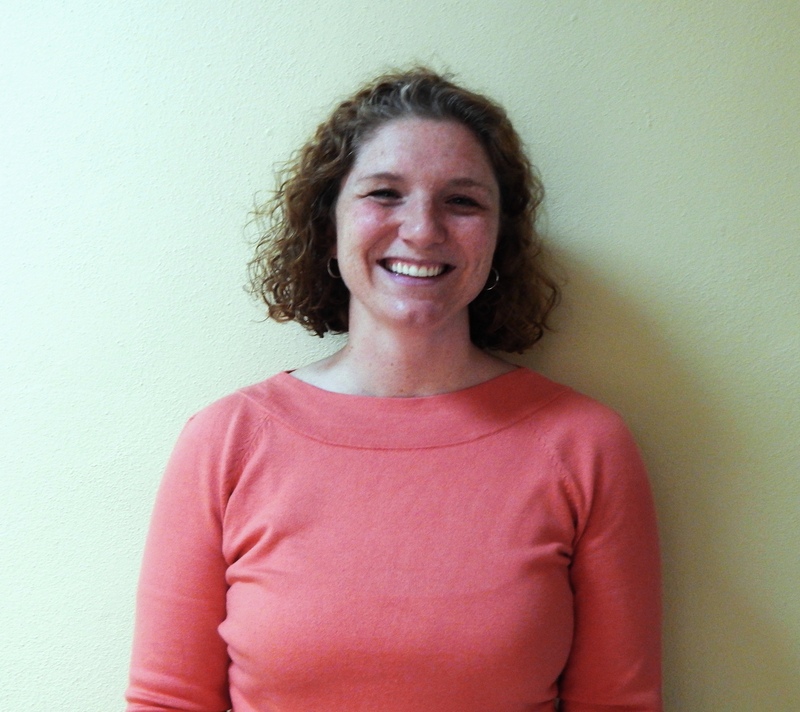 Erin Myhre serves as Project Manager. She is employed by Commonwealth Office of Technology. She and her husband Scott reside in Harrodsburg and have 2 children, Ella & Carter. 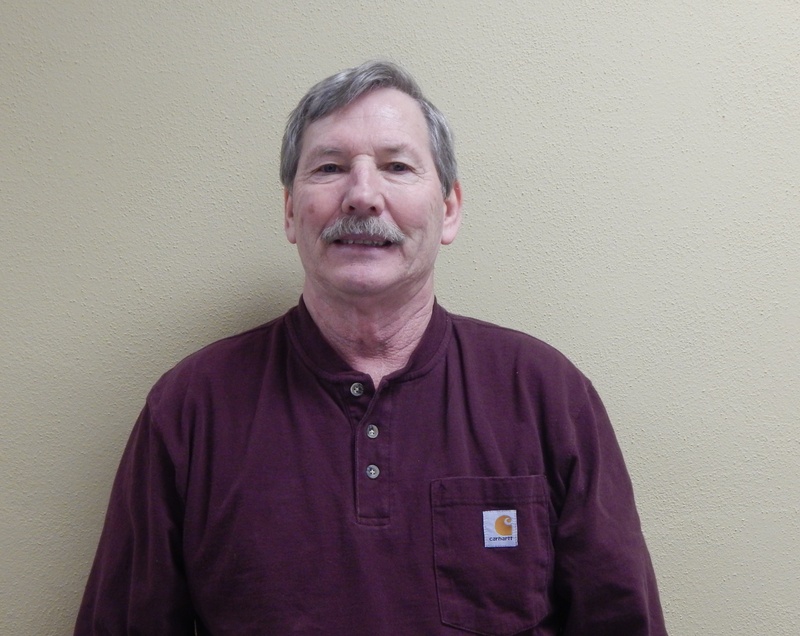 Dan Hitchcock serves as a Site Supervisor for the Construction & Site Management Committee. He is the VP of Member Services & Communication for Inter County Energy (12 years). He & his wife, Arty, reside in Harrodsburg & they have 4 children: Shelby, Madison, Max & Liam. 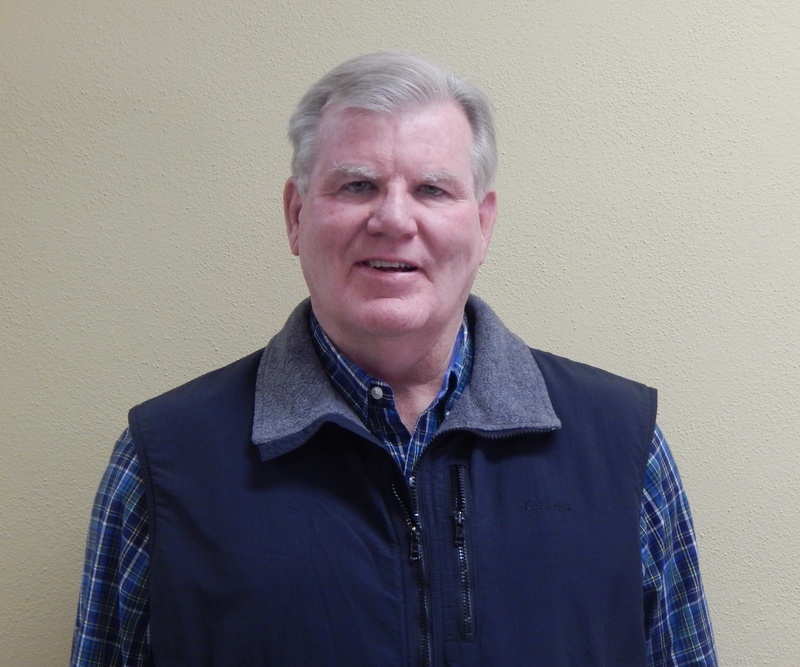 Harvey Mitchell serves as Sub Chair for the Site Management Subcommittee. He is a Realtor ( years). He & his wife, Cindy, reside in Harrodsburg. They have two children: Matt & Rebecca. 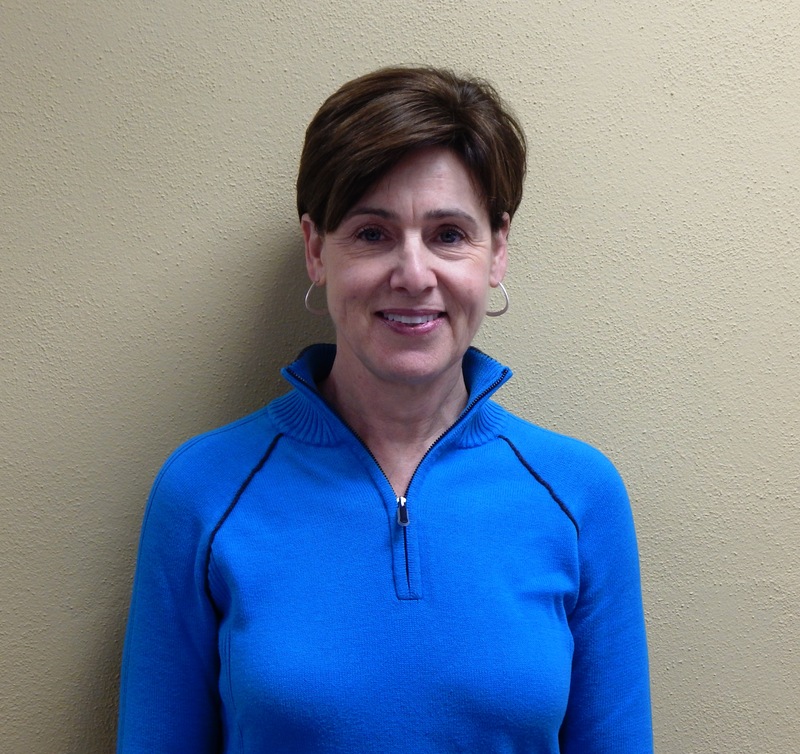 Eileen O’Donohue serves as Chair of the Family Selection & Support Committee. She is employed as a Farmer for Two Shakes Ranch (6 years). She & her husband, Randy Banks, reside in Harrodsburg & have 1 child. 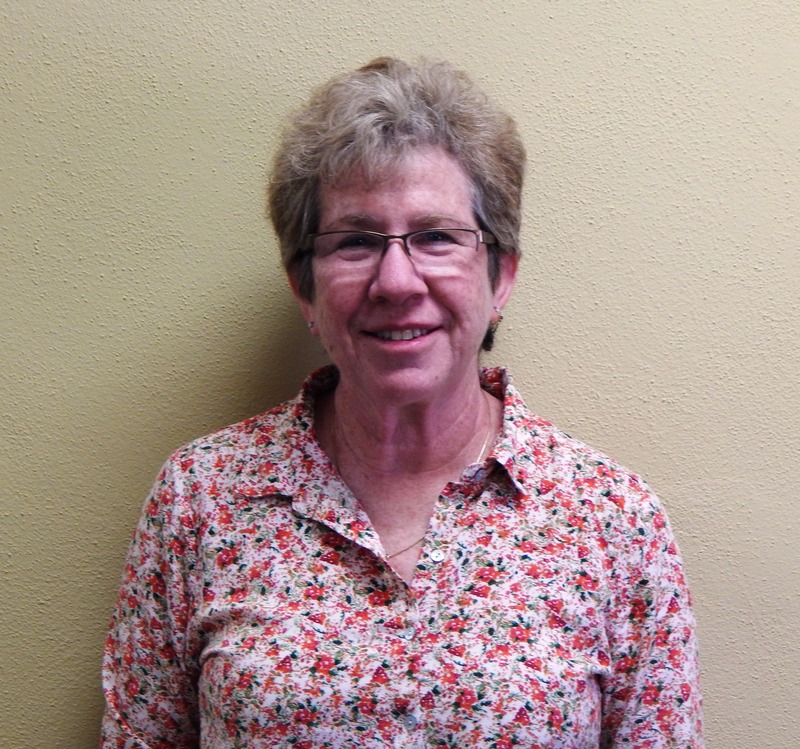 Elizabeth “Sug” Vanarsdall serves on the Family Selection Committee and as a Nurturer. She resides in Harrodsburg with her husband, Bob. They have one daughter, Kelly Pictor. 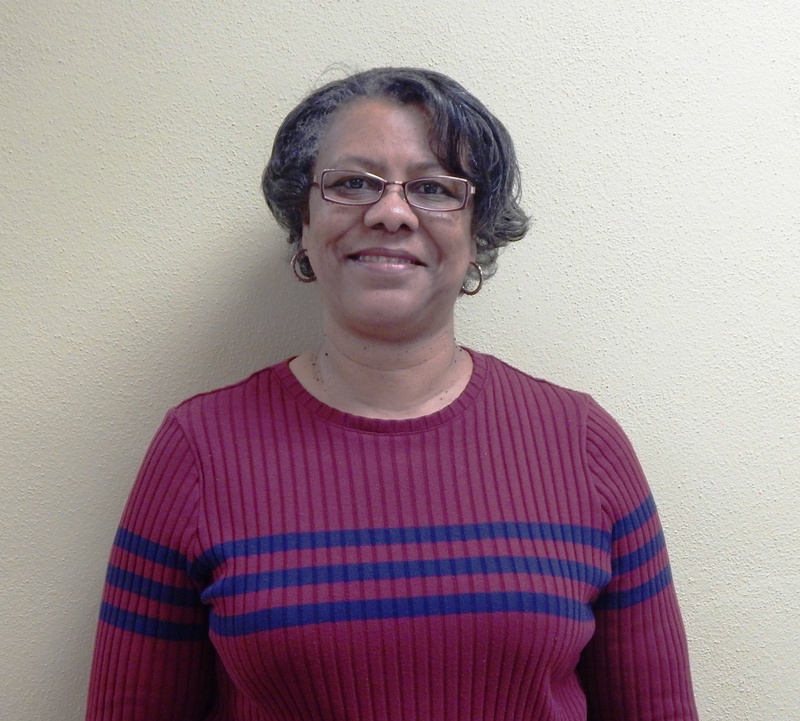 Mary Johnson Lee serves on the Family Selection Committee, as a Nurturer and on the Personnel & Nominating Committee. She resides with her husband, Rick, in Harrodsburg. They have 4 children: Eric, Erica, Aaron & Emerald. 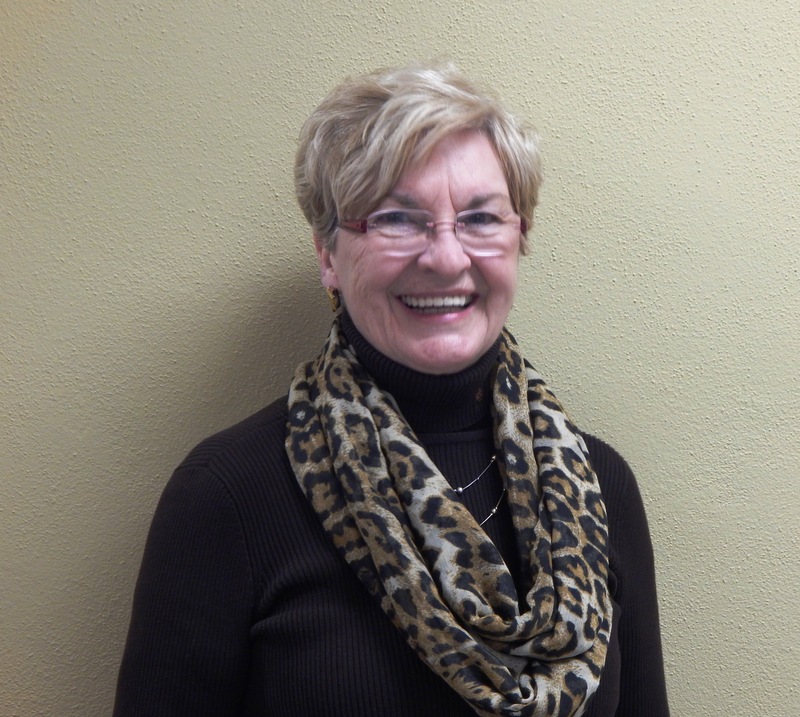 Peggy Blacketer serves as the Chair of the Fund Raising Committee and the Special Events Sub Chair. She is retired & resides in Harrodsburg with her husband, Paul. They have 3 daughters: Kathi, Susan & Allison. Shannon Holiday serves as the Annual Fundraising Sub Chair and overseer of the Donors Clubs. She owns her own Hair Salon (42 years). She & her husband, Dennis, reside in Harrodsburg & have two boys, Todd & Charming Taylor. Adele Greenburg serves on the Special Events Decorating committee and as the Fund Raising Committee Liaison. She is a retired elementary school teacher. She & her husband, Doug, reside in Harrodsburg & they have two children, Esther Hayslett & David Greenburg. 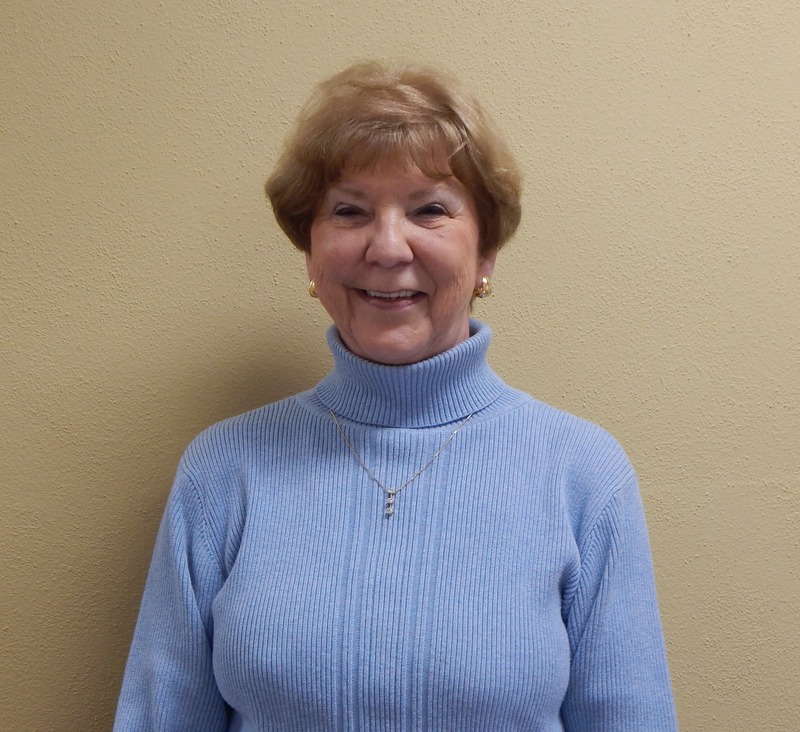 Doris Bartleson serves on the Administrative Volunteer Management Subcommittee. She is a Sub Monitor for Mercer County transportation (8 mos). She and her husband, Truman, reside in Harrodsburg & have 3 children: Paul, Tasha & DeShon Bartleson. 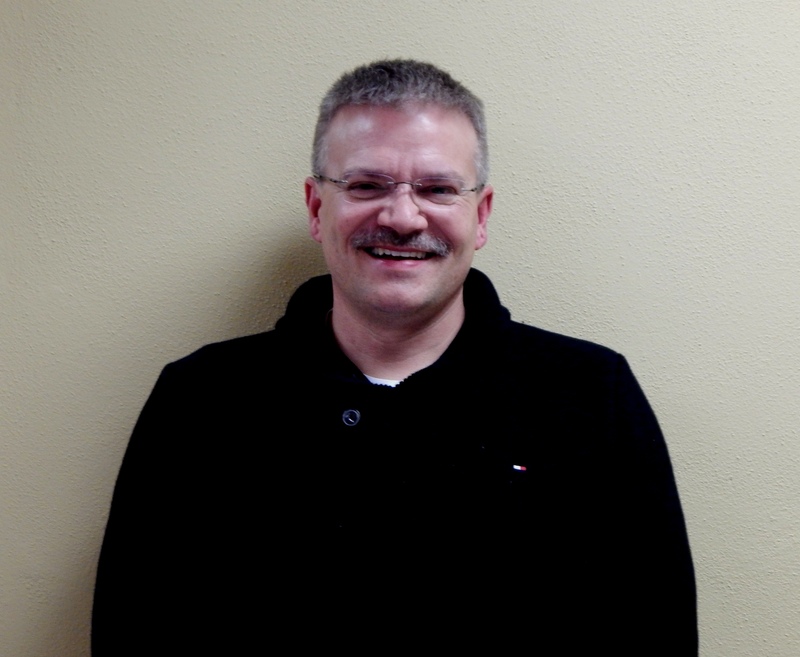 Greg Hawkins serves as our Chaplain. He is the Pastor of the United Methodist Church of Harrodsburg. He and his wife, Susan, reside in Harrodsburg and have a daughter named Melissa. 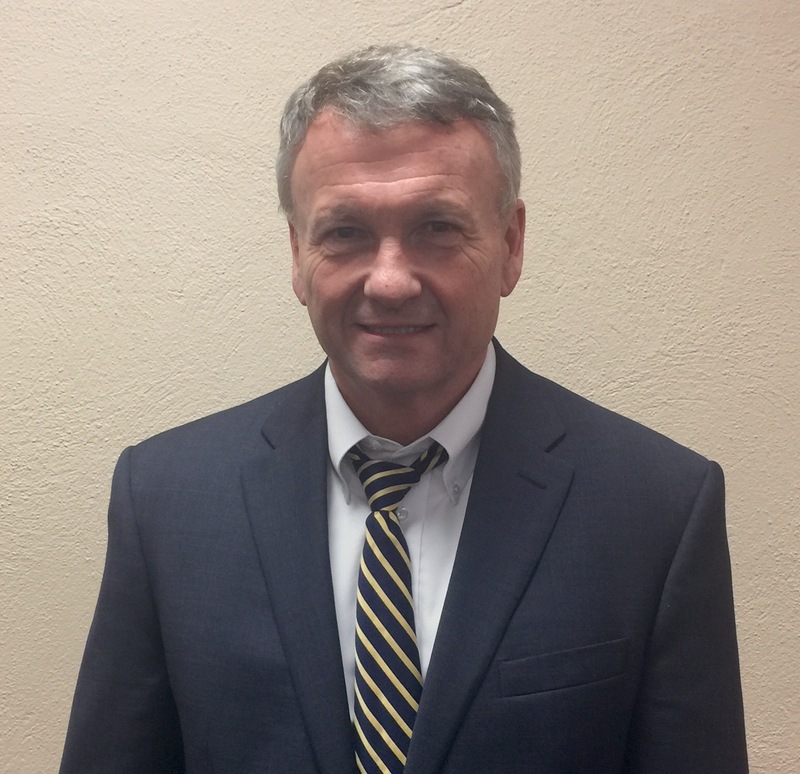 Lee Gentry serves as … He works in the US Attorney’s Office. 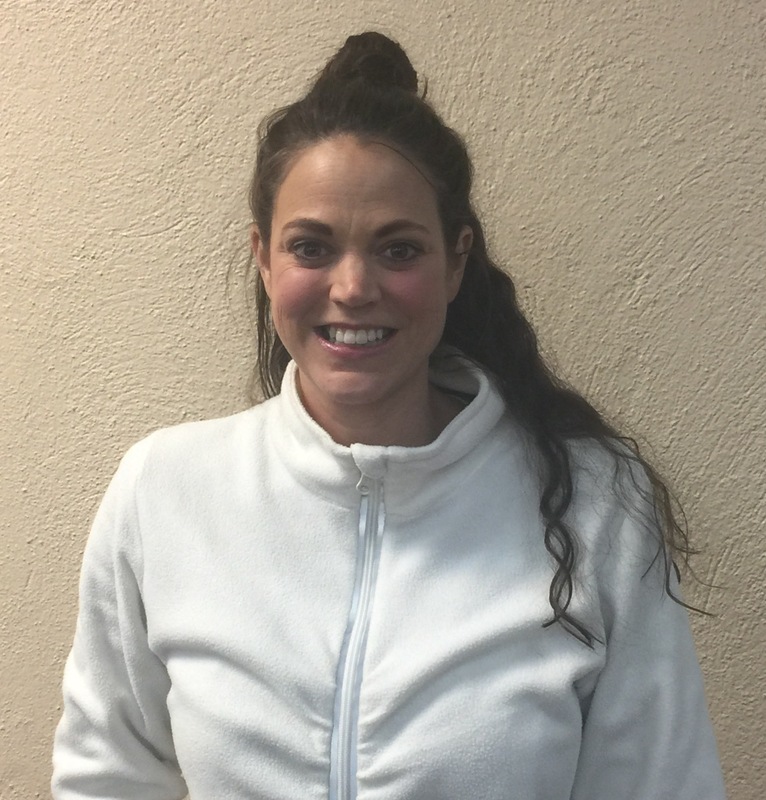 Erin Weddington serves as … She works…. Cari Perkins serves on the Fund Raising Silent Auction Committee. Mary Claire Corbetto serves on the Live Auction Committee. Susannah Jones serves as Habitat International Liaison. Brittany McKnight serves as Newsletter Editor. Gail Perrin serves as the Chair for the Communications Committee. She is the Branch Office Administrator for Edward Jones. 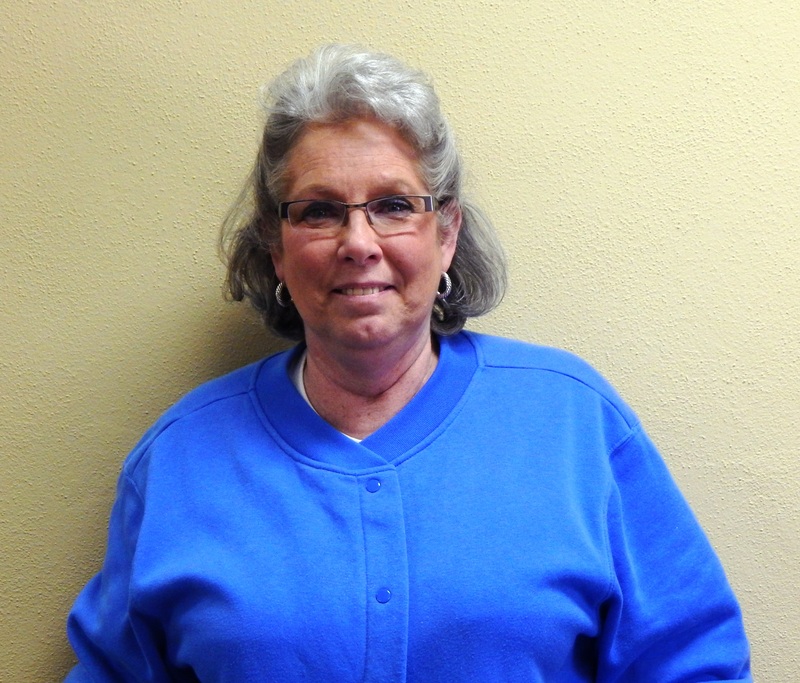 She & her husband, Keith, reside in Harrodsburg & have 2 children: Kim & Ally; 3 grandchildren, Naomi, Aliza & Leleland. Please be patient. This Page is Under Construction.